Clients are often not sure what they need or where to start, that’s the perfect part, because we can help you from turning open the first page to the happy ending. Time Masters was created as I felt there is a real need for support in one’s home, often we are so caught up in our professional and family life that the home moves to the bottom of the list. Time Masters helps people with busy lives to organise their homes. 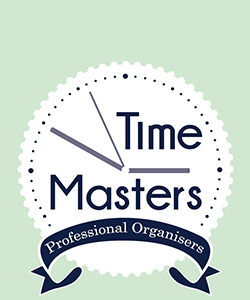 Using Time Masters gives you a platform to run an organised home and gives you more hours in your day.